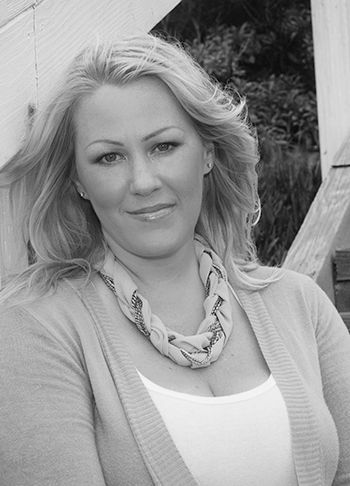 Amber has over a decade of experience in real estate marketing and transaction coordination. Her ability to assist real estate agents and brokers in the processing of the real estate file allows them the freedom to go out and get more business and focus on their clients. Every transaction is unique and knowing how to make sure each deal closes properly is an added value to all real estate agents.